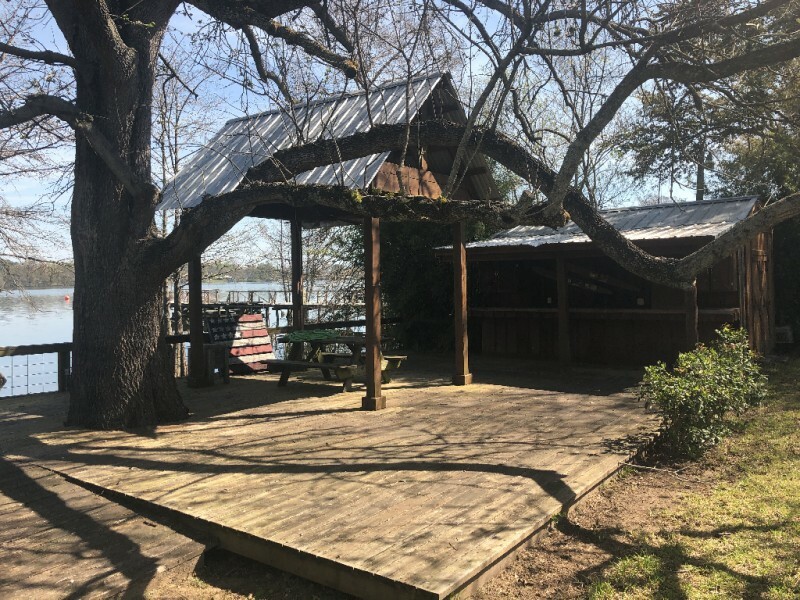 This 3 bedroom, 2 bath camp has the sought after camp look. 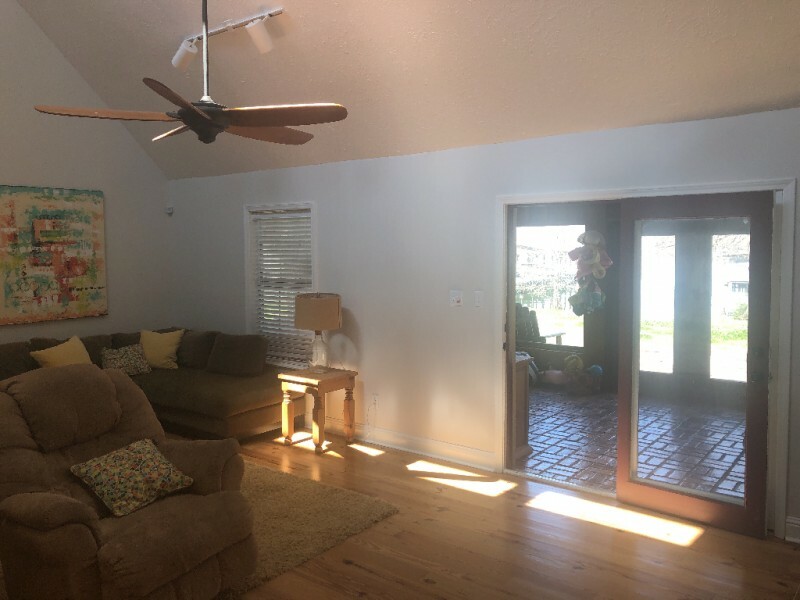 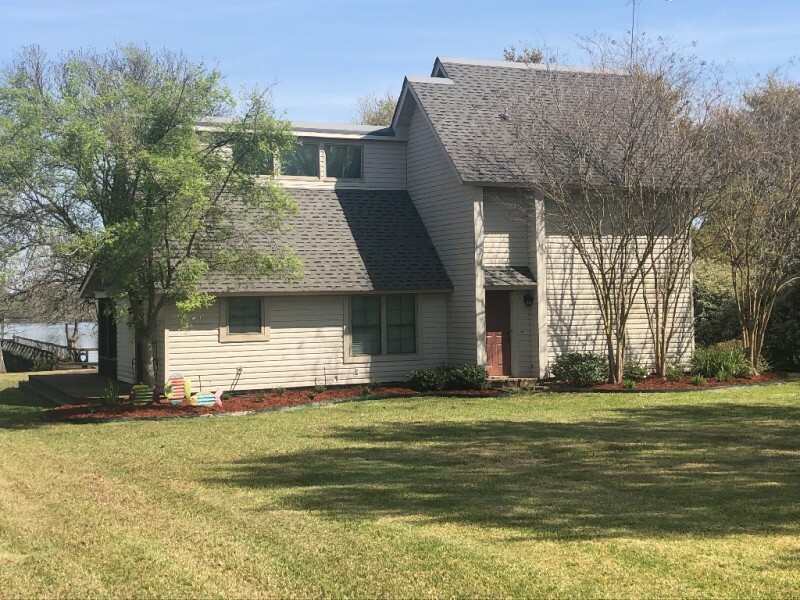 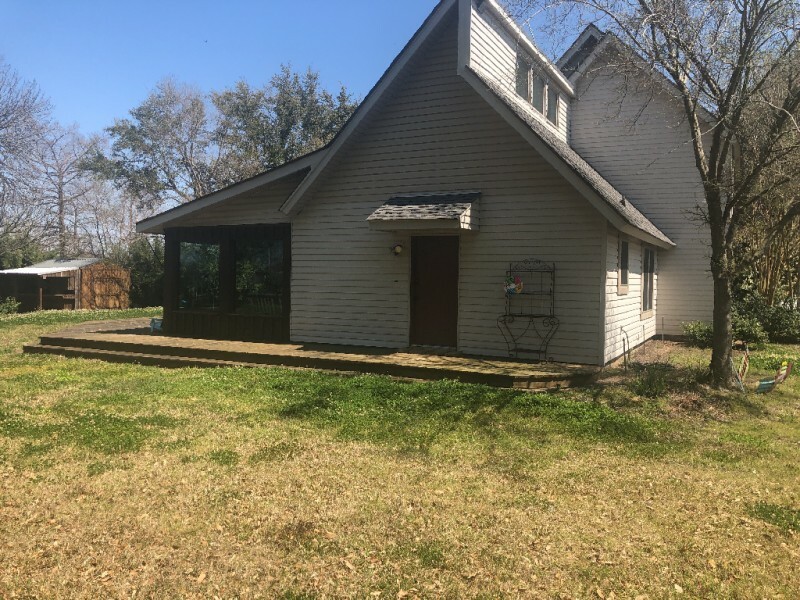 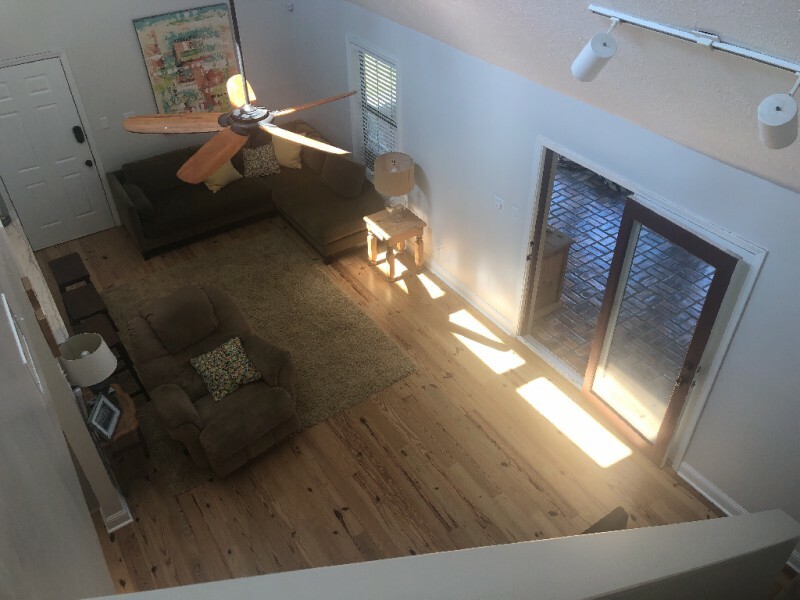 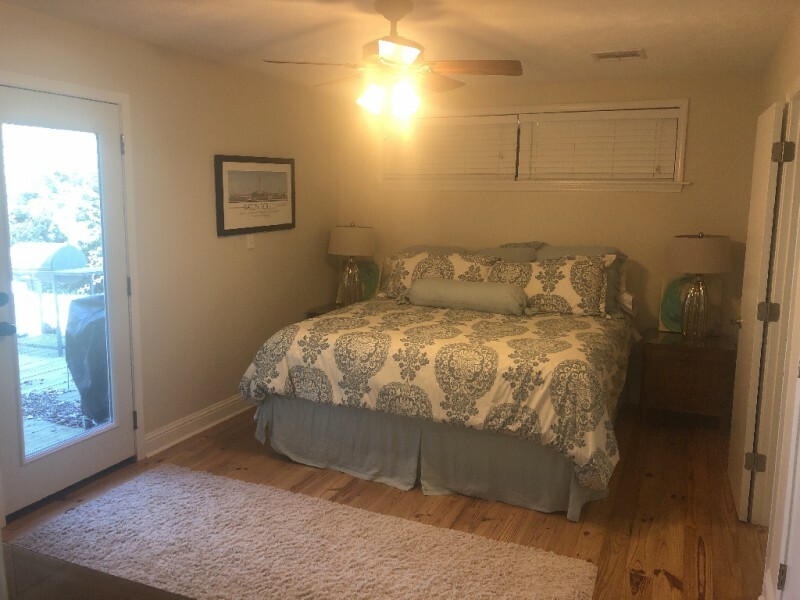 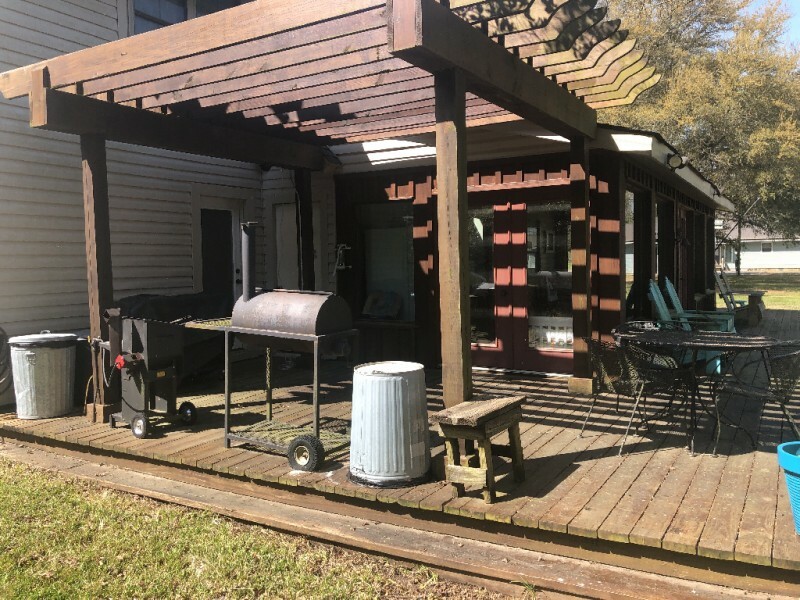 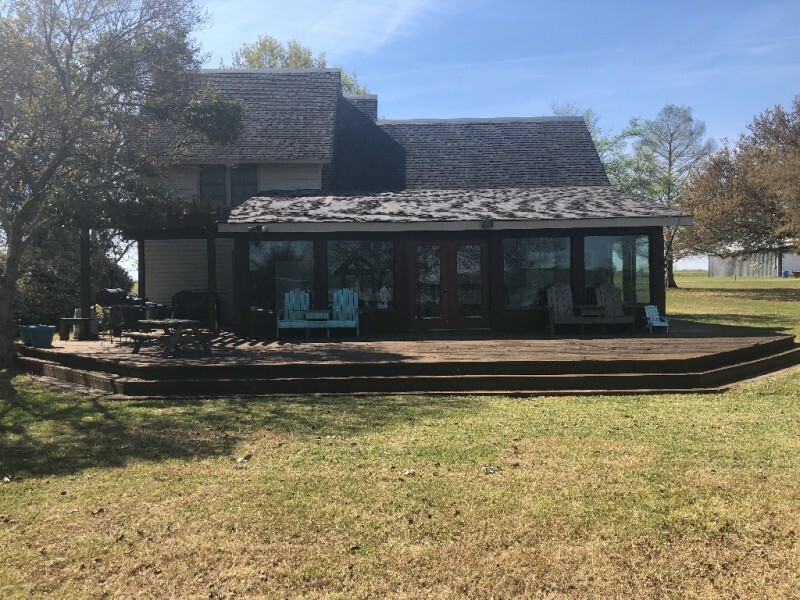 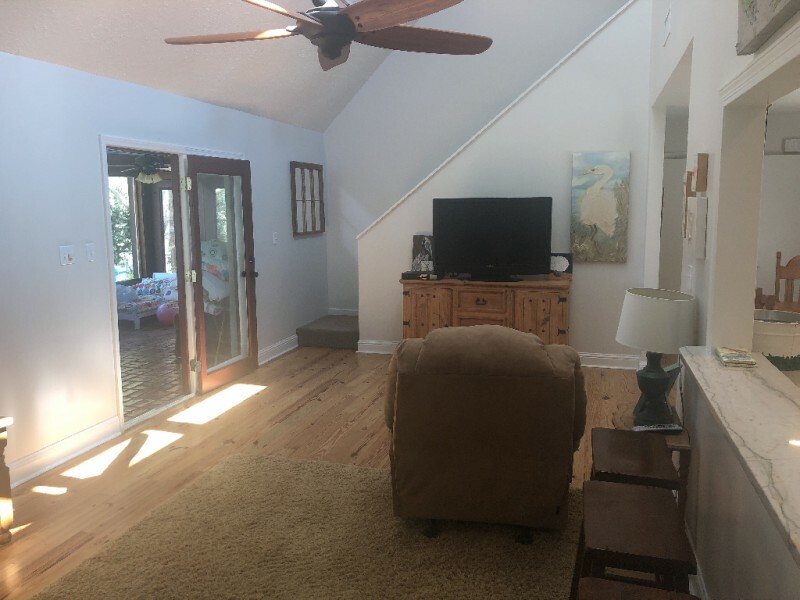 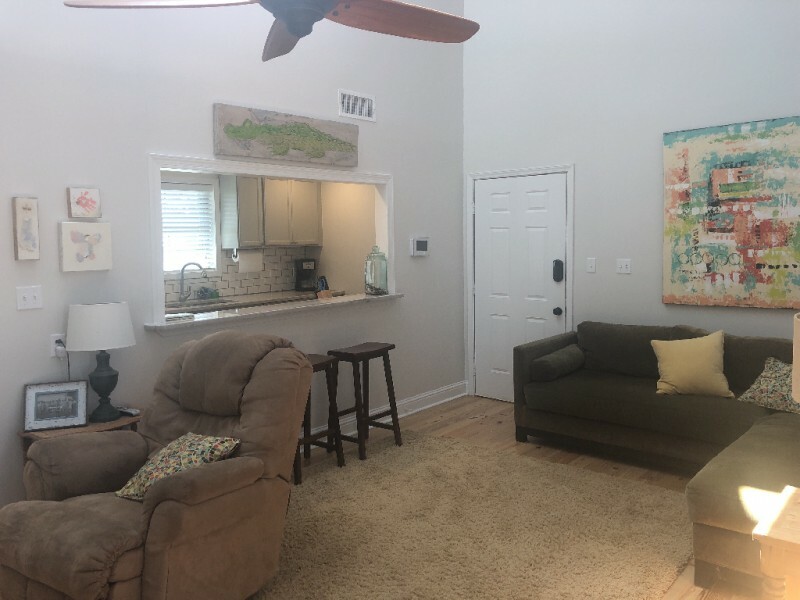 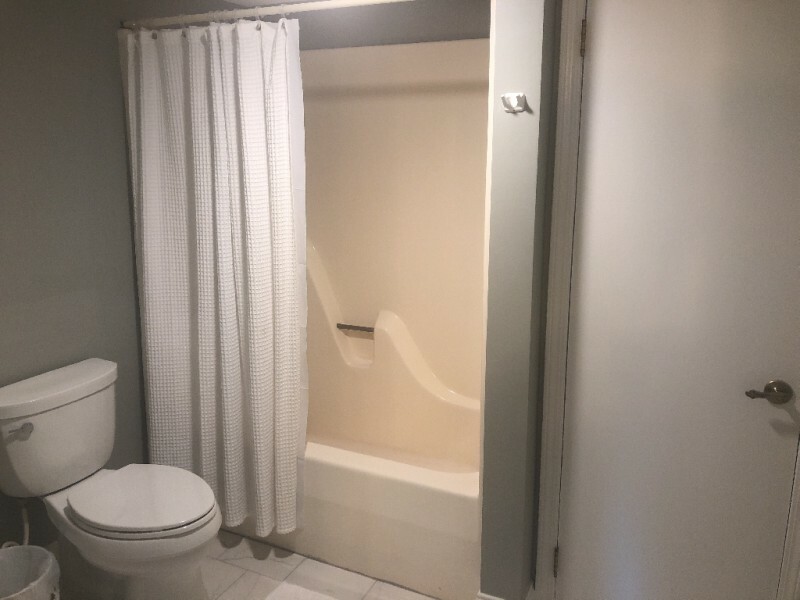 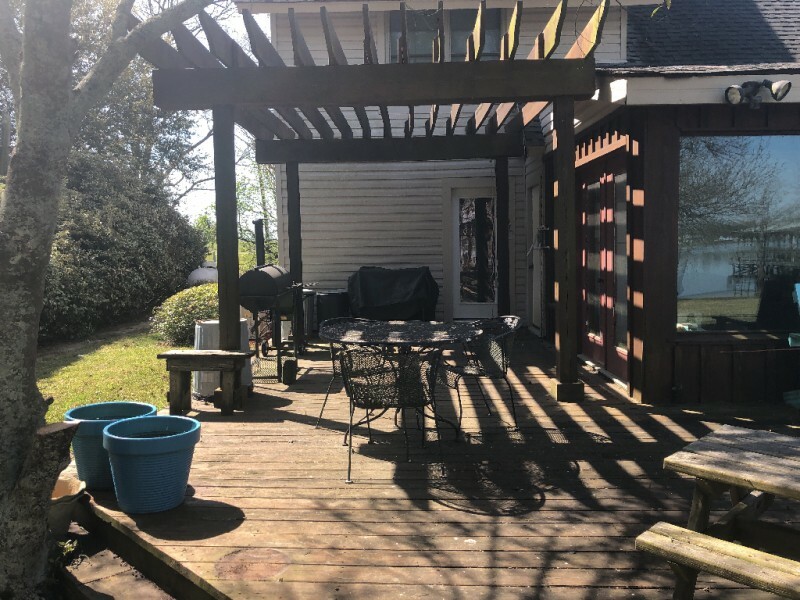 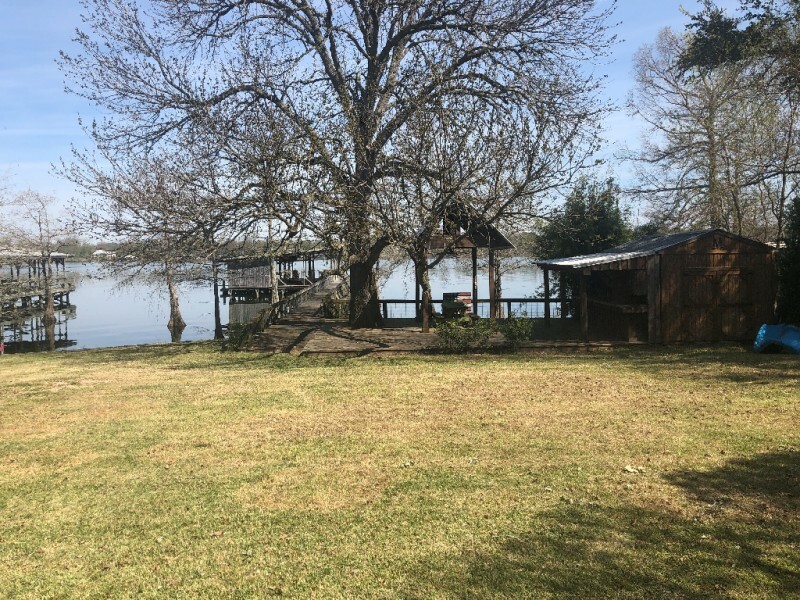 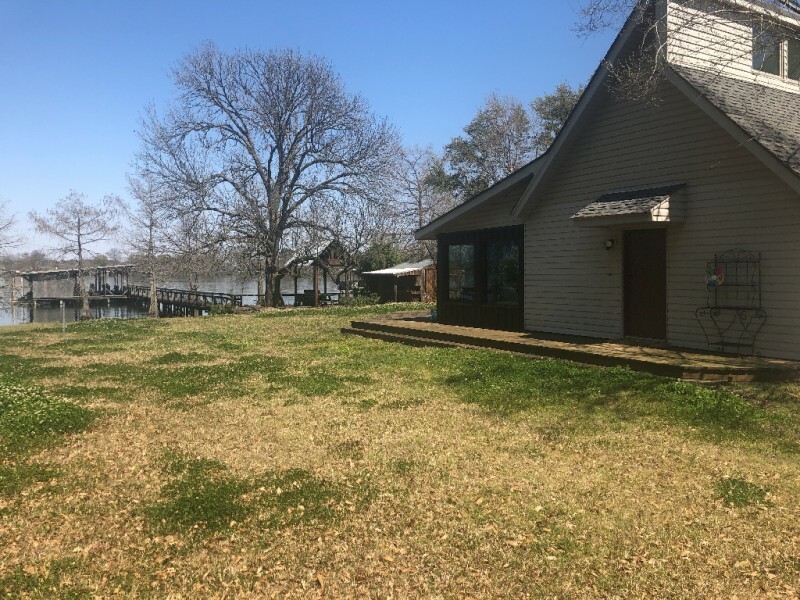 Recently updated hardwood flooring, updated kitchen, new windows, sun porch, open deck, and an outside gilling area on the waters edge which has a nice seawall. 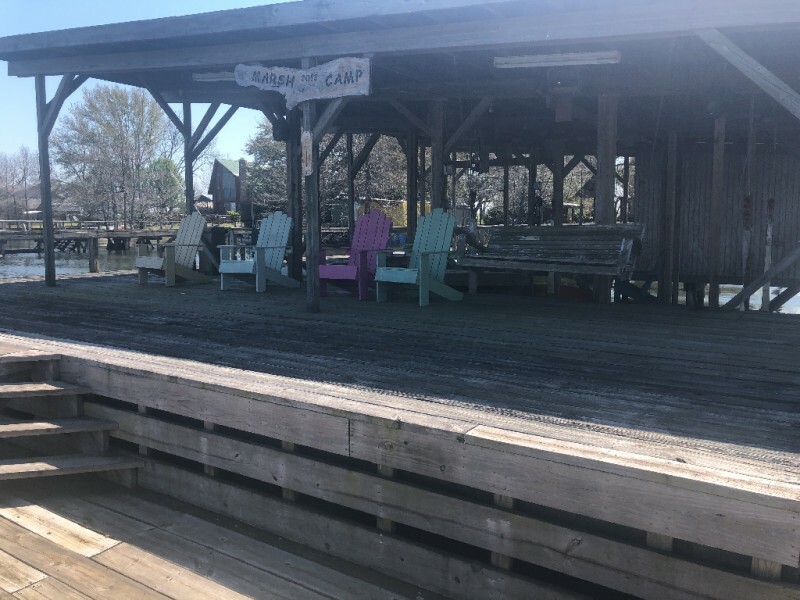 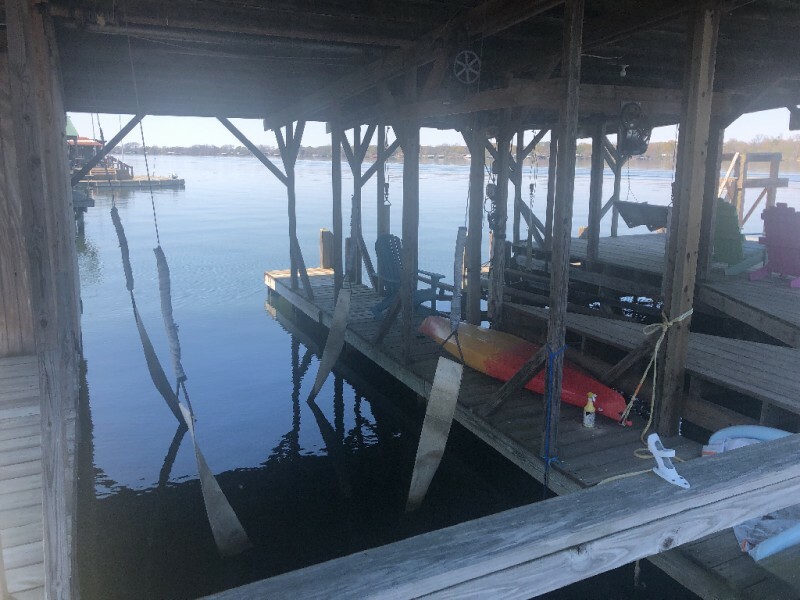 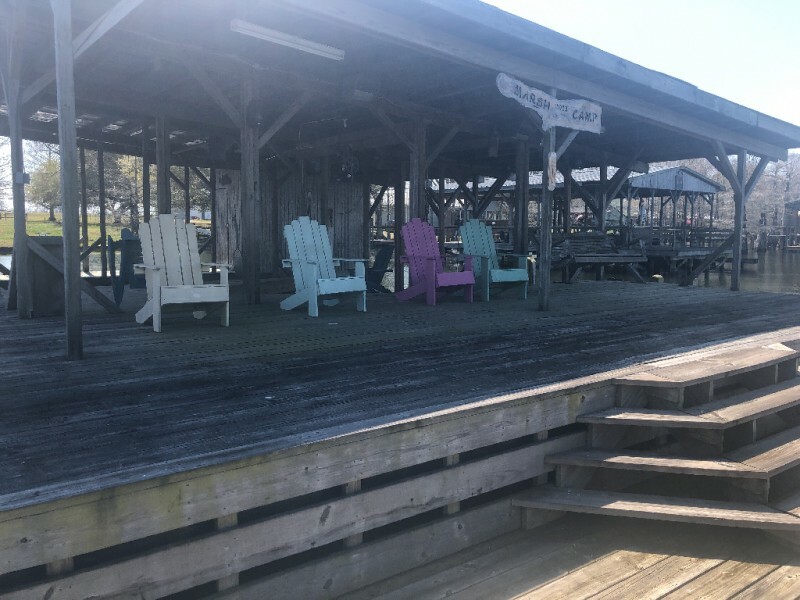 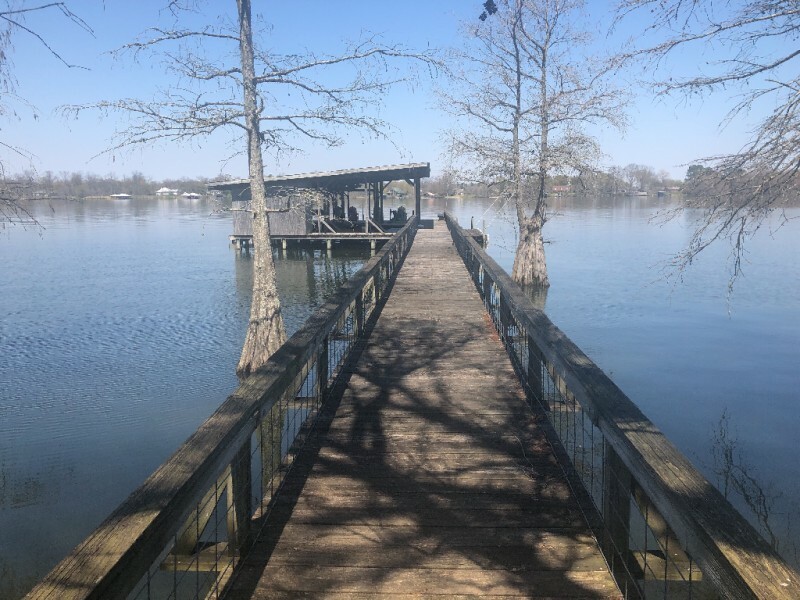 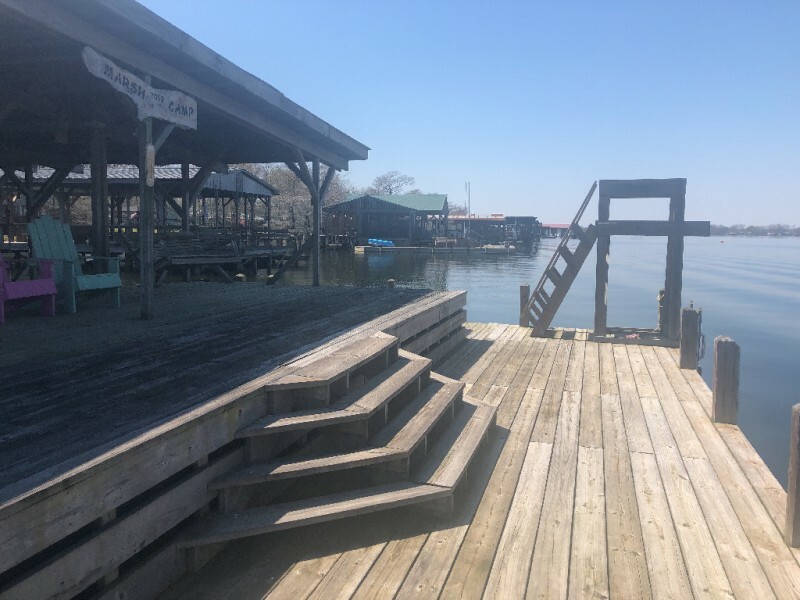 Its a short walk to the end of the pier which has deep water, boat slips, huge covered deck, all in a location that provides a spectacular view of the annual fireworks from the dock. 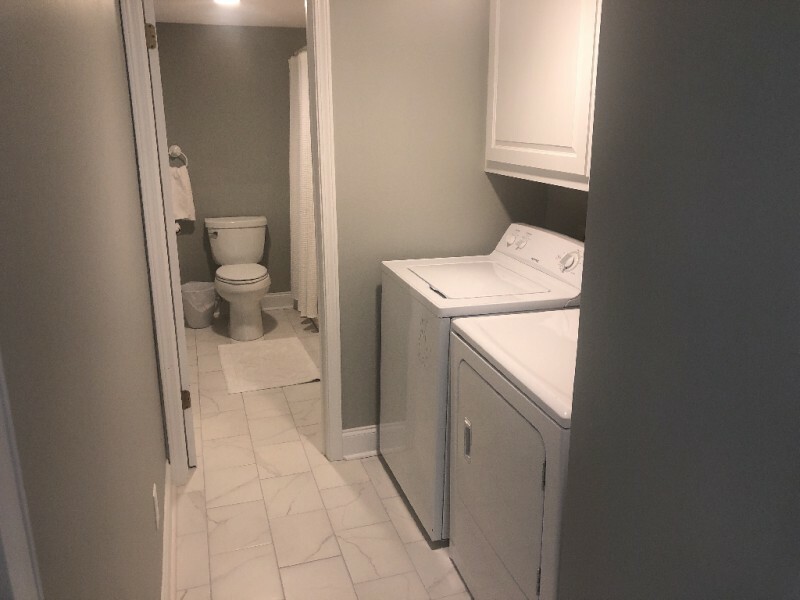 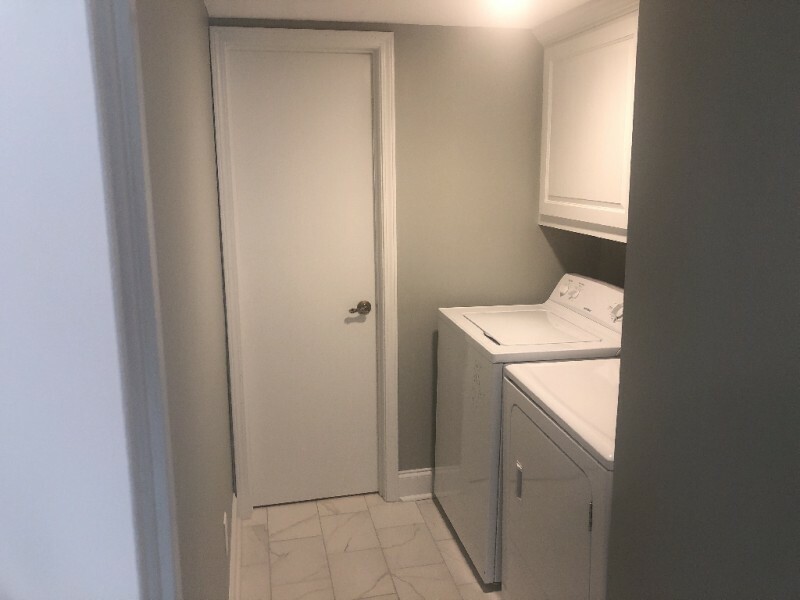 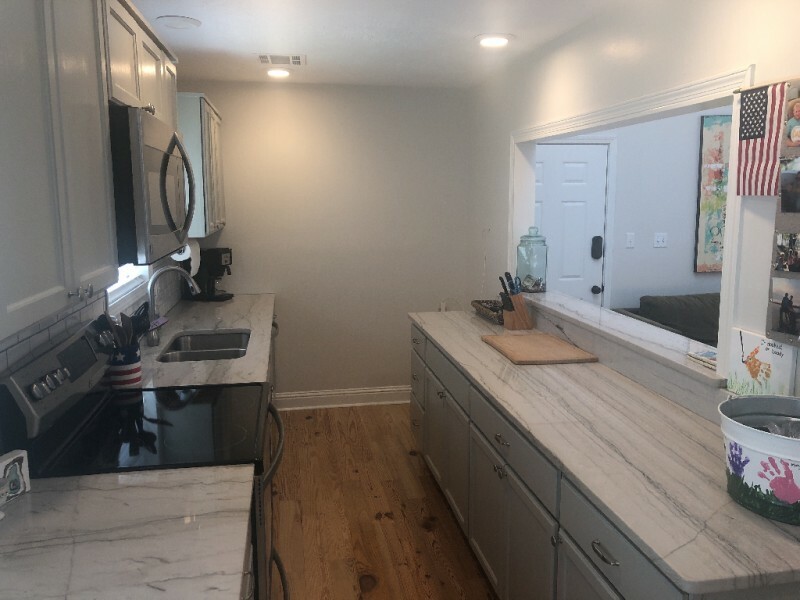 This home has been tastefully remodeled with beautiful white subway tile in the galley style kitchen and white and gray granite counters, with gray painted cabinets. 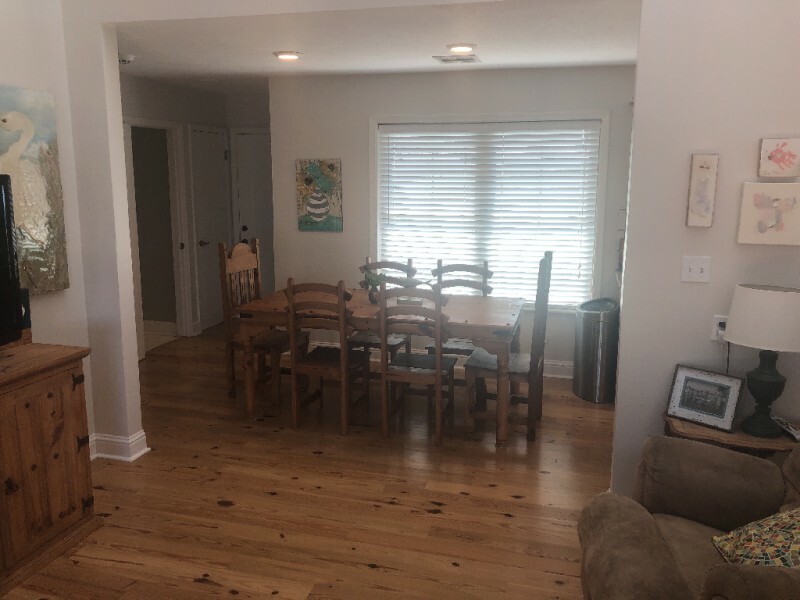 A Large pass through from the kitchen to the living area works great for serving the family and guests. 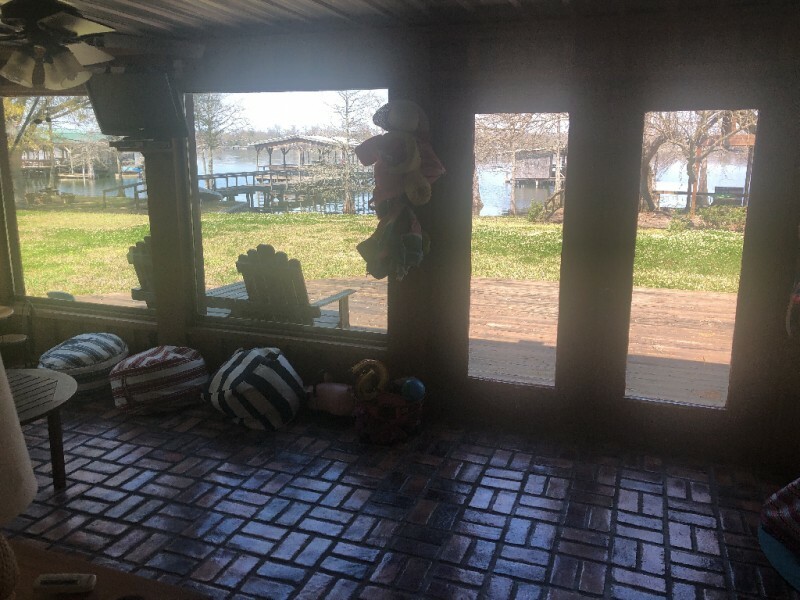 The master suite is downstairs on the lake side and opens to a huge deck and pergola covered area. 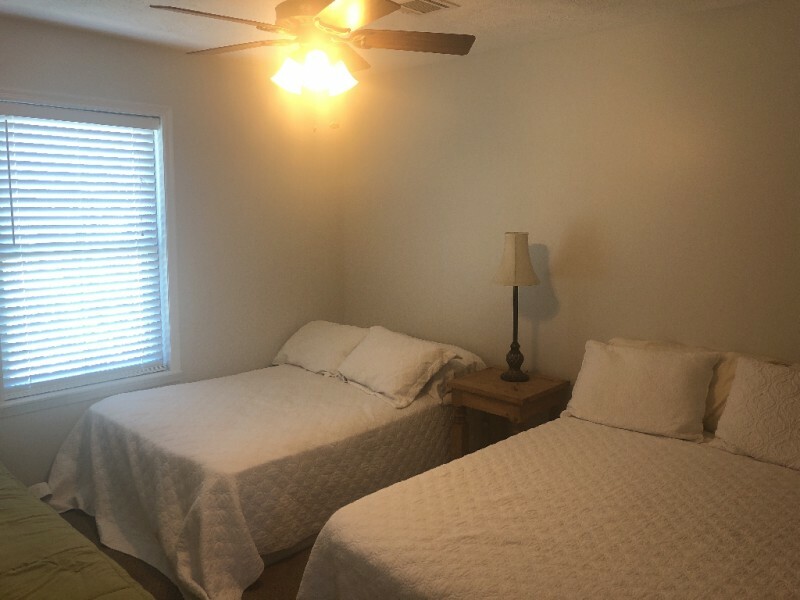 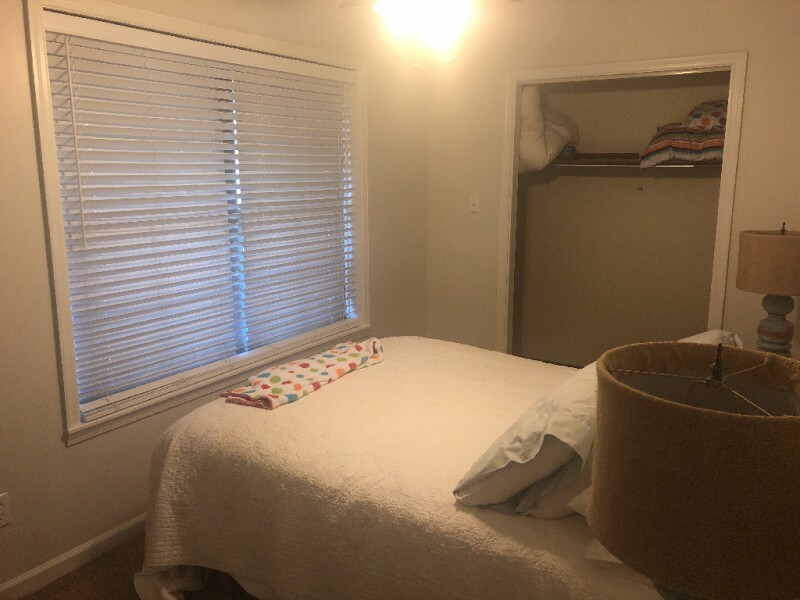 The remaining 2 bedrooms and bath are upstairs. 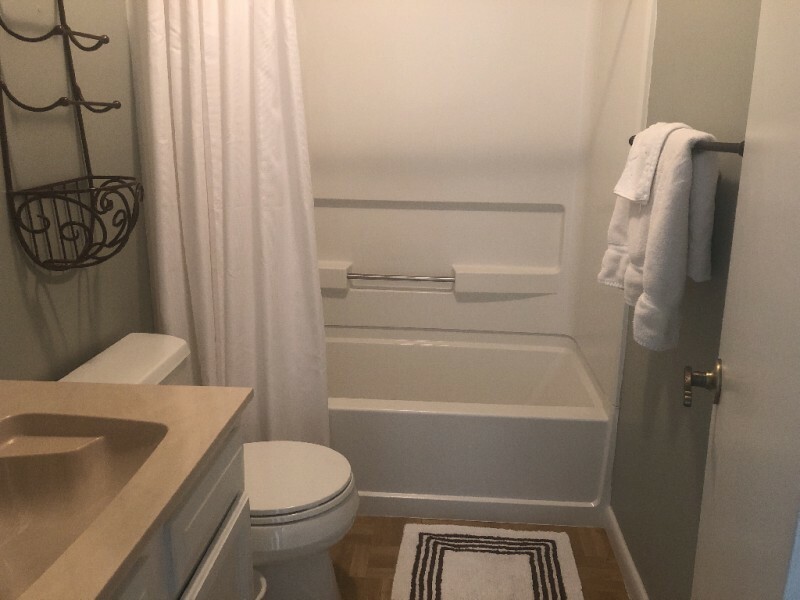 This home is a must see, make an appointment today!